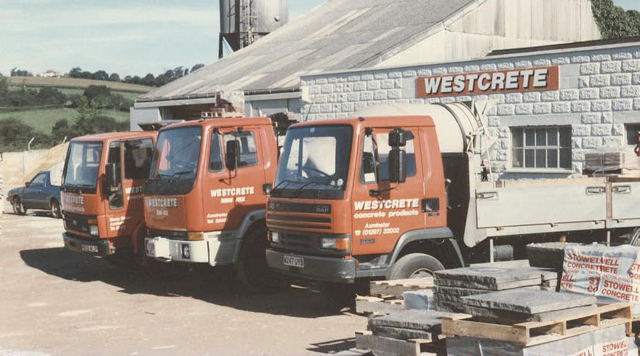 Established in 1961 in East Devon, Westcrete is an independent family owned business. 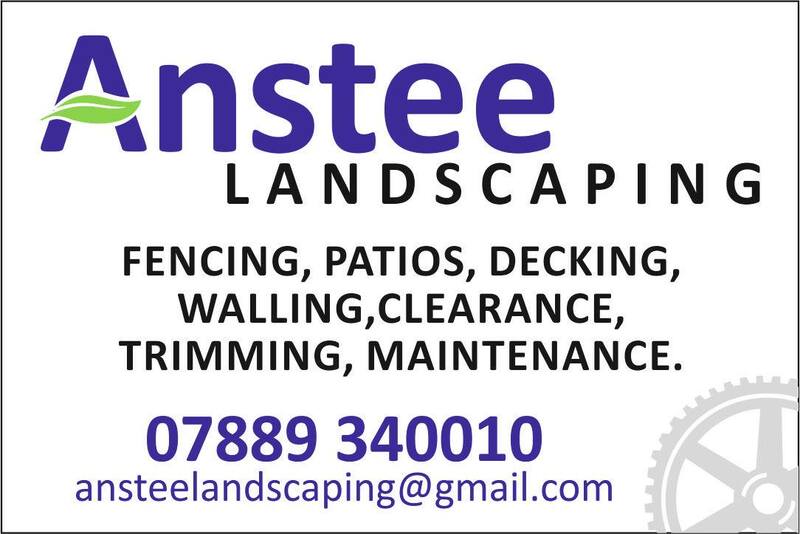 We have supplied landscaping & building materials to thousands of satisfied trade and retail customers in East Devon, West Dorset and South Somerset for almost 6 decades. 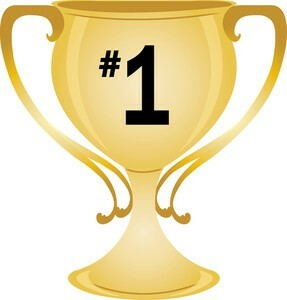 We offer an extensive range of Paving and Walling products from selected manufacturers. A variety of decorative aggregates are available in 20/25kg bags, bulk bags or larger quantities. We also stock pre-packed sands, cement and lime. 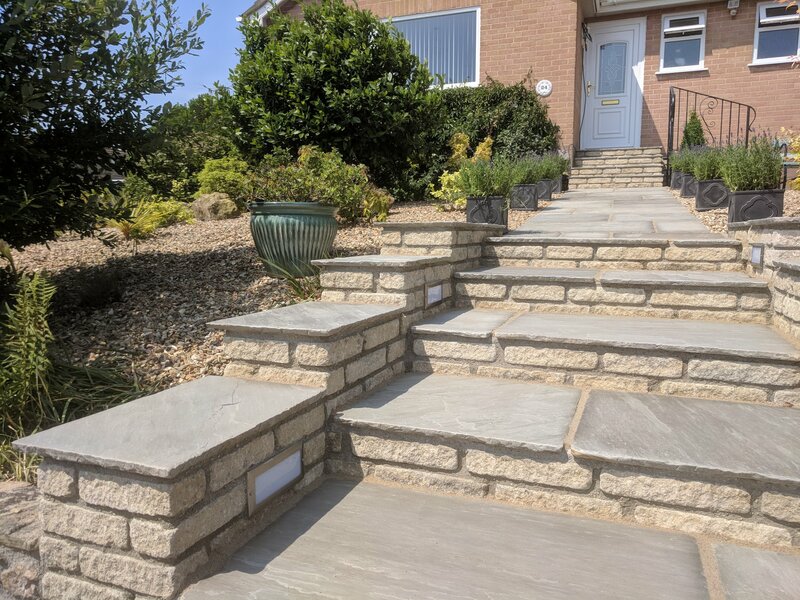 Path edgings, copings, kerbs, blocks, bricks, rockery stone, building chemicals and geotextiles, including ground stabilisation products, are among the many other products we supply. We also offer ready-mix concrete delivered from our Axminster premises.